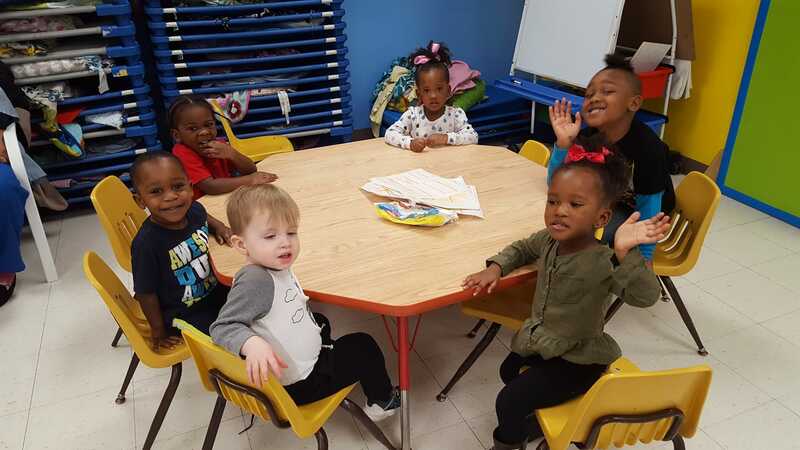 A nurturing environment at Hope Learning Center! 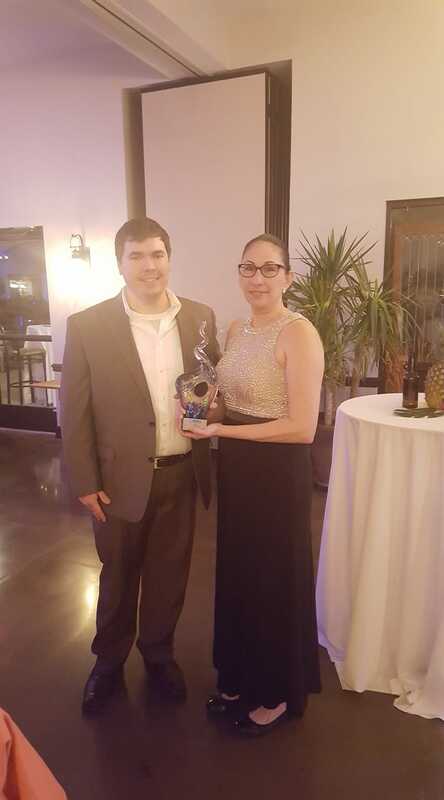 The Western St. Charles County Chamber of Commerce presented LINC with its 2018 Community Service Award. Thanks to the Chamber for their support and encouragement! Thank you, Community Council, for your confidence!